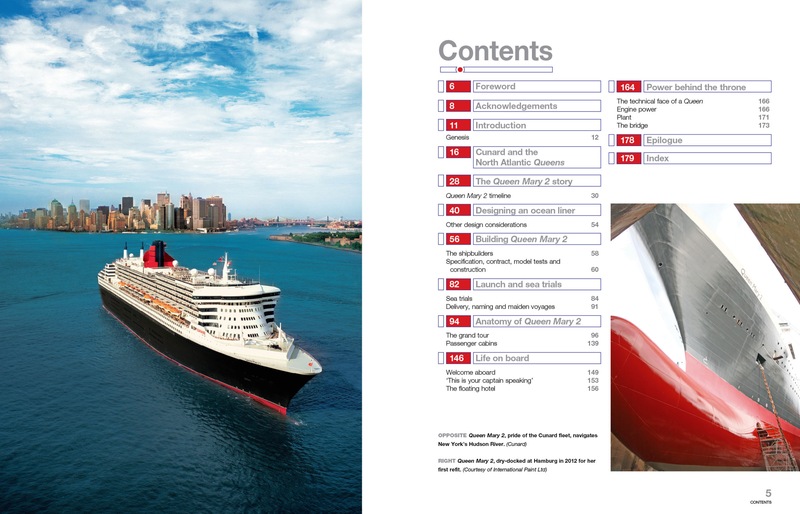 At 151,400 gross tonnes and 1,132ft in length RMS Queen Mary 2 (QM2) is the largest transatlantic ocean liner ever built. 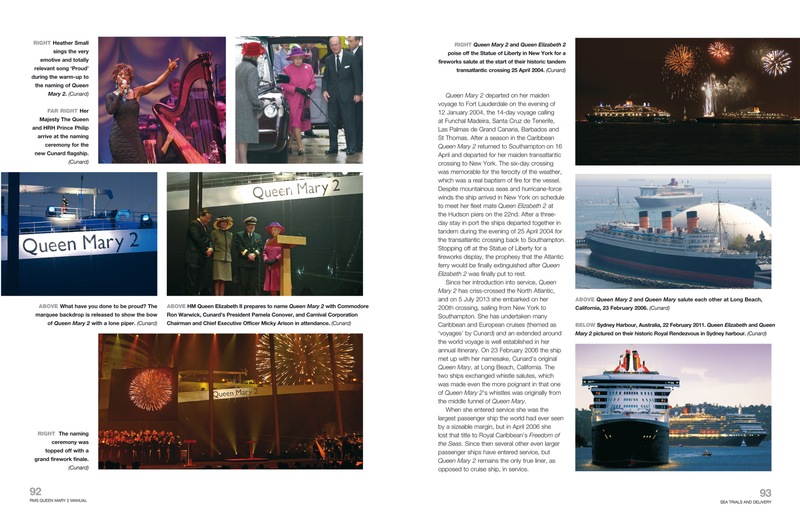 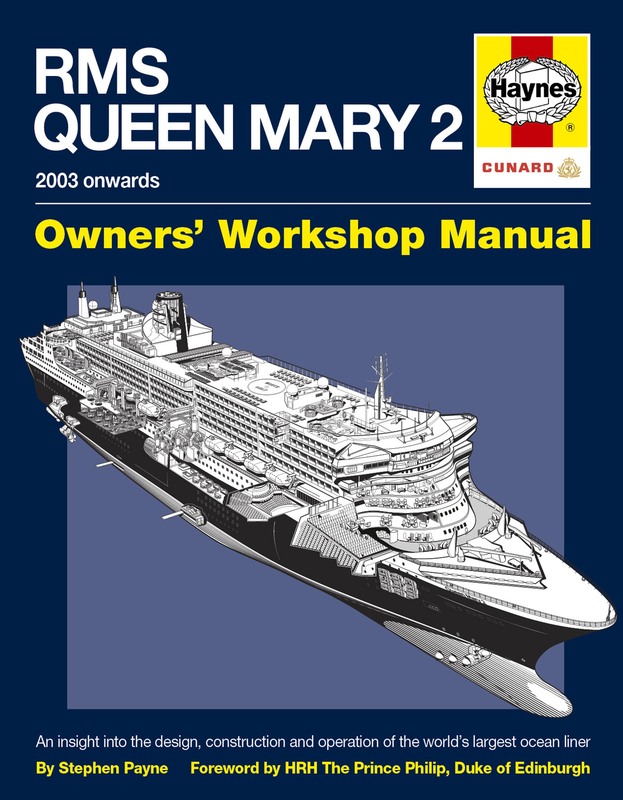 QM2 succeeded Queen Elizabeth 2 (QE2) as flagship of the Cunard Line with the retirement of the QE2 from active service in 2008. 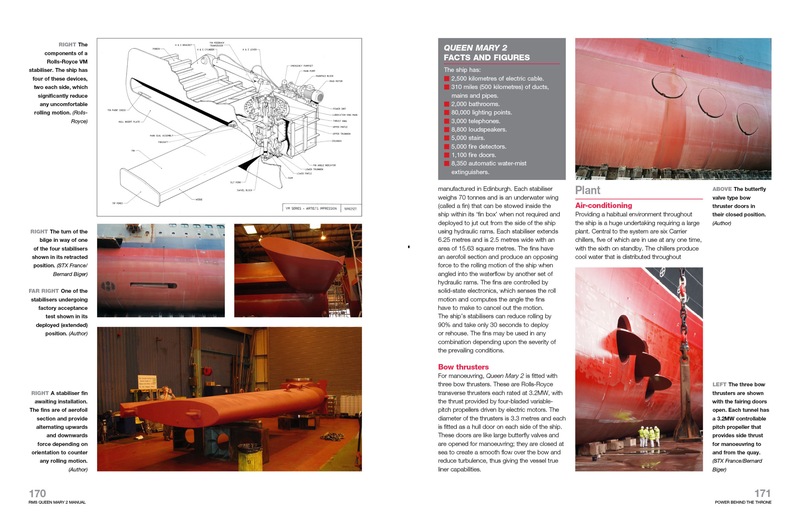 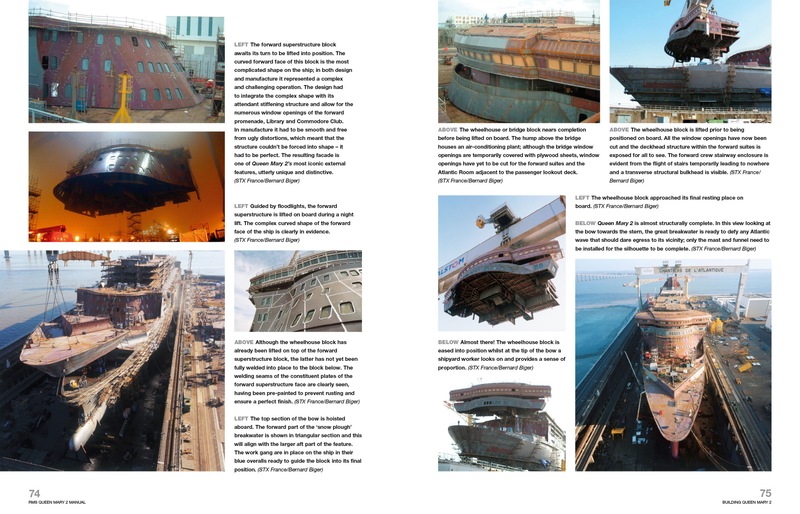 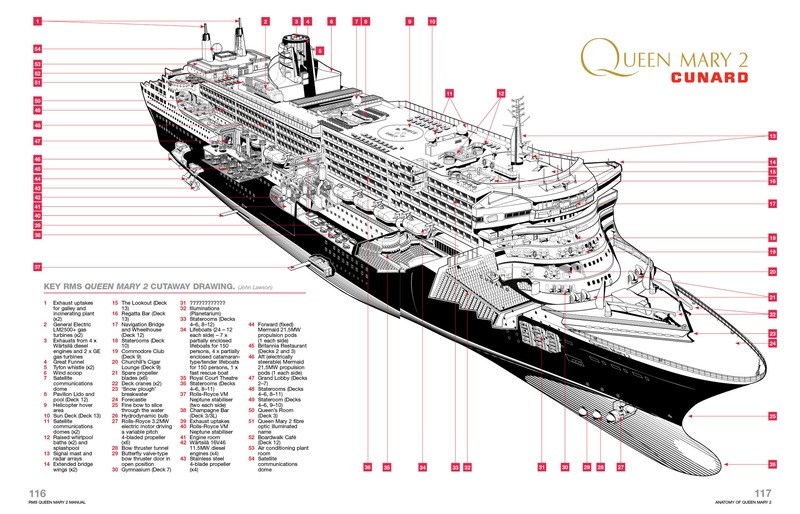 Her designer, Stephen Payne, is in a unique position to give an unrivalled insight into the design, construction and operation of this giant of the seas. 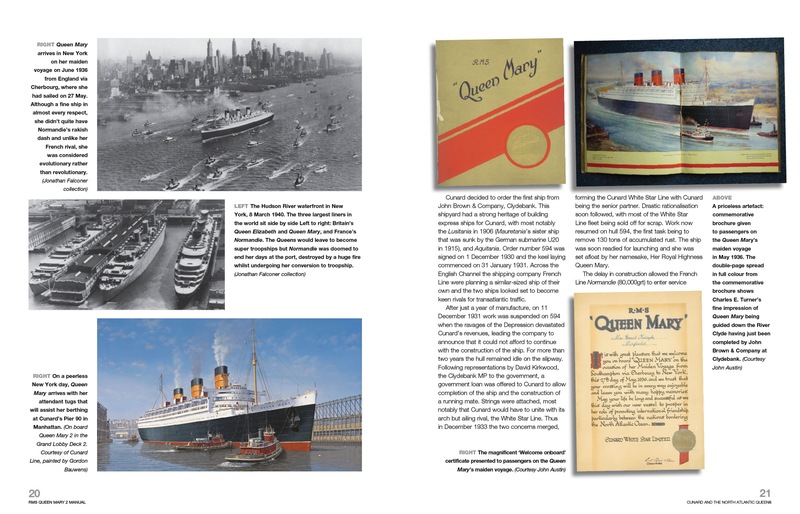 He has interviewed key QM2 personnel for this book and his revealing narrative is supported by almost 300 photographs and illustrations.